The ASP National Office recognizes the growing number of provincial chapters. Members from provincial chapters are often unable to participate in ASP National General Assemblies and Elections because of geographical distance and personal expense necessary to make a trip to Manila. The Board of Trustees recognized that many modern technological advances may help solve the difficulties of our members in provincial areas to engage with ASP National. 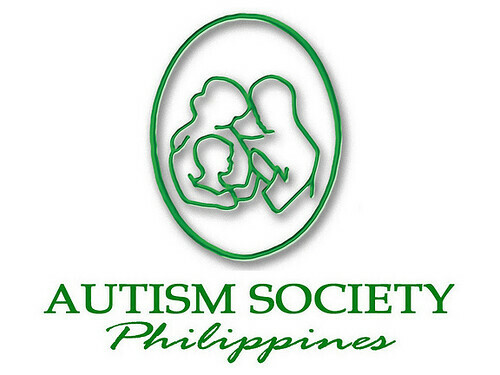 By virtue of Board Resolution Number 14-0069, dated 19 May 2014, the Autism Society Philippines will utilize digital technology to allow current members in the provincial areas to exercise their right to vote in ASP National elections. Communications with members, broadcasting the general assembly and voting for trustees may also be conducted through secure suitable digital technologies. Members from the National Capital Region are NOT eligible for on-line or distance voting; because their presence in a critical meeting such as a National General Assembly is a basic member responsibility. Any votes received from a member from NCR will NOT be counted by the Election Committee. If you are an updated member living outside Metro Manila, you may cast your vote on 24 October 2014, Friday between 1pm and 9pm.